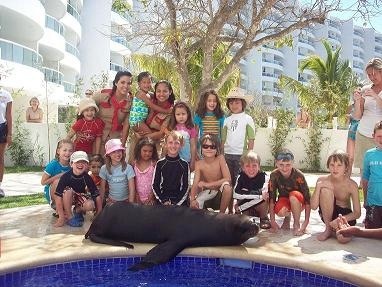 Dreams Villamagna’s Explorer’s Club for kids welcomed a special guest—a seal! 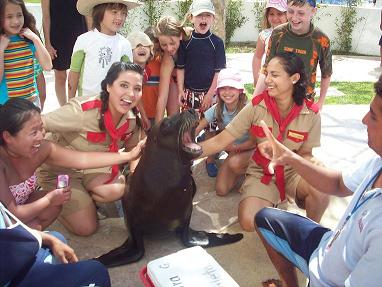 Check out these great pictures of a seal hamming it up with the Explorer’s Club. All Dreams Resorts & Spas welcome exotic animals for guests to interact with and pose for photos. Some of the other animals you may encounter are iguanas, monkeys and parrots.